Maria Agnes von Vequel was born in 1712. She was the daughter of Karl Johann Lothar Baron von Vequel and Anna Elisabeth von Lindenberg. Maria Ursula von Vequel was born in 1713. She was the daughter of Karl Johann Lothar Baron von Vequel and Anna Elisabeth von Lindenberg. She died in 1729. Charles de Lorraine was born in 1567. He was the son of Charles III, Duc de Lorraine and Claude de Valois, Princesse de France. He died in 1607. He held the office of Bishop of Strasbourg. 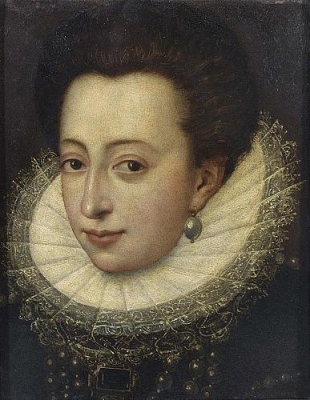 Catherine de Lorraine was born in 1573. She was the daughter of Charles III, Duc de Lorraine and Claude de Valois, Princesse de France. She died in 1648. Elizabeth de Lorraine was born in 1574. She was the daughter of Charles III, Duc de Lorraine and Claude de Valois, Princesse de France. 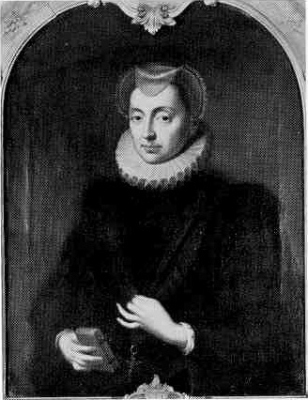 She married Maximilian I Kurfürst von Bayern, son of Wilhelm V Herzog von Bayern and René de Lorraine, in 1595. She died circa 1635. Claude de Lorraine was born in 1574. She was the daughter of Charles III, Duc de Lorraine and Claude de Valois, Princesse de France. She died in 1576.